saga of showers are making things pretty monotonous. beautifully floating cloudline ,I am not really hating these showers. simply enjoys taking long soothing showers. 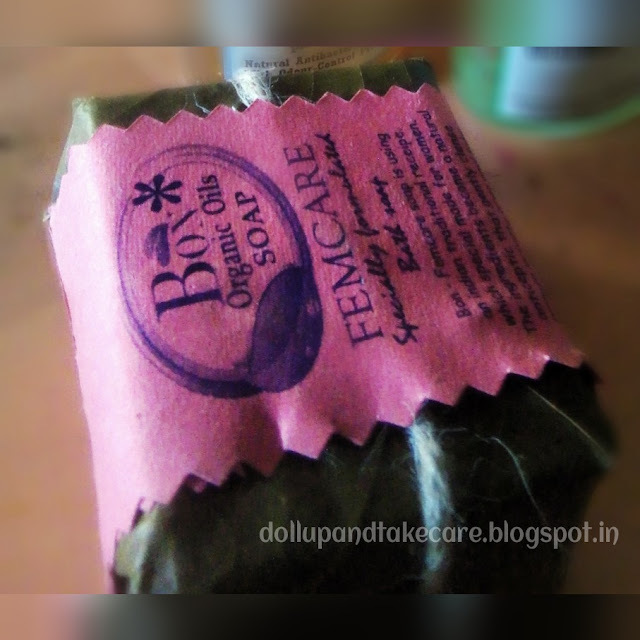 I recently got my hands on Bio Organic and Natural (BON) organic oils soap “Fem Care”.This can be ordered from their instagram page bonorganicsindia . 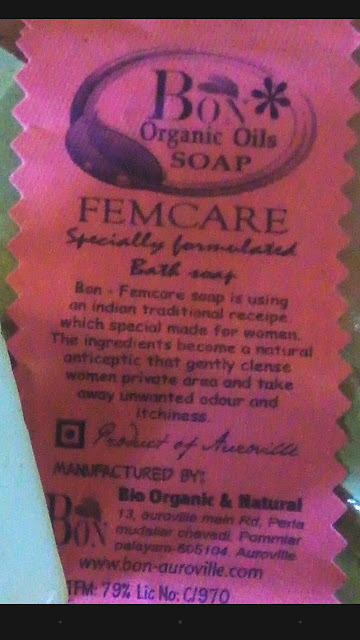 Fem Care is a specially formulated soap which is made of traditional Indian recipe ,specially made for women.It is formulated with anticeptics to cleanse women’s skin. Products from Bio Organic and Natural are natural and 100% free from animal cruelty.No animal testing is involved . 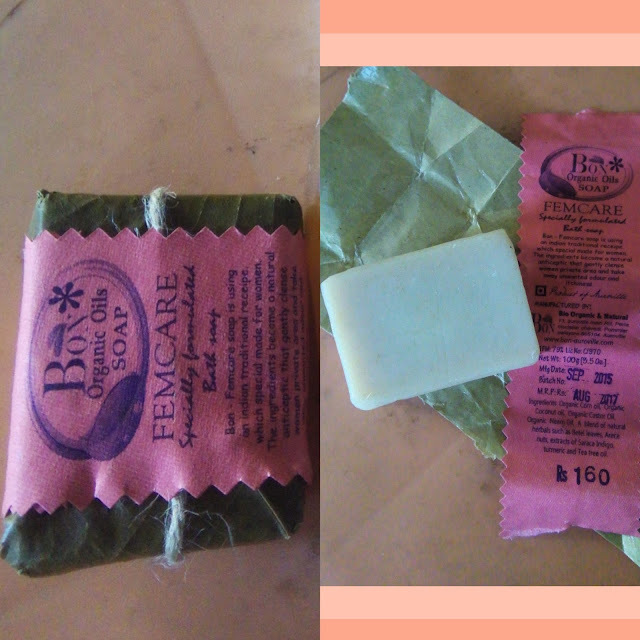 I am pretty much impressed with the packaging.The soap is packed with saal leaf initially.I am not sure if it is 'shaal' leaf but I simply loved it. The label attached is candy pink in color. white I got this beautiful creamy white bathing bar. Smells faintly floral but the smell will tell you that its is natural. 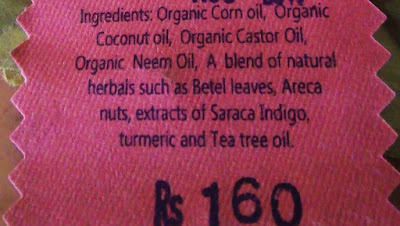 It contains Organic Corn oil,Organic Coconut oil,Organic Caster oil , organic neem oil,A Blend of Herbais such as Beetel Leaves,Areca Nuts,extracts of Saraca Indigo,Turmeric and Tea Tree Oil. The smell of the soap is not overpowering.It lathers decently.After bathing my skin feels soft and supple.I did not have to rush for moisturizer immedietly after bath.My skin feels clean but it does not over dry my skin. One thing about the soap is, it needs to be stored in a dry case. It might melt ,but in my case no such thing really happened. inside the shower.I got my nature blessed handmade soap that makes me feel safe. 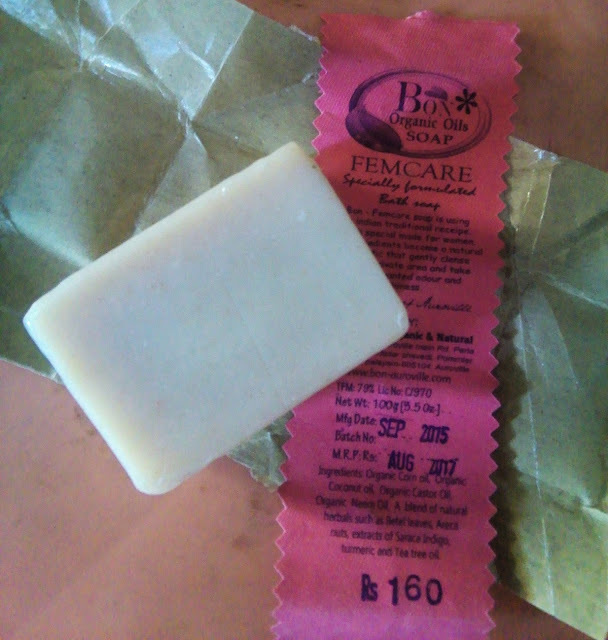 The texture of the soap is smooth as it is blessed with castor,coconut and corn oil.The soothing feeling is definitely a result of Tea tree oil. 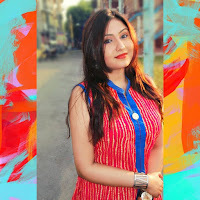 Smell is not overpowering ,thus it would not be much problematic even with people who have problem with smell and avoid soaps with fragrance. 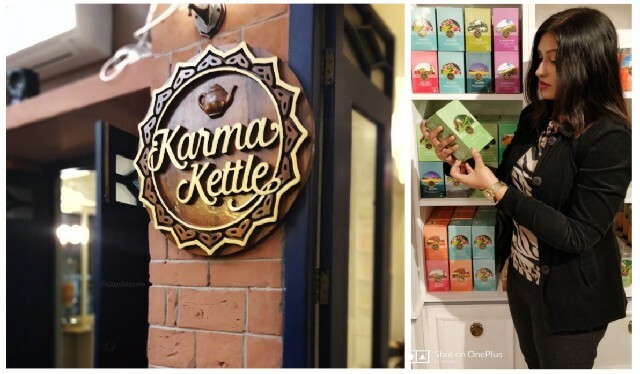 Decently lathers and priced pretty reasonably. 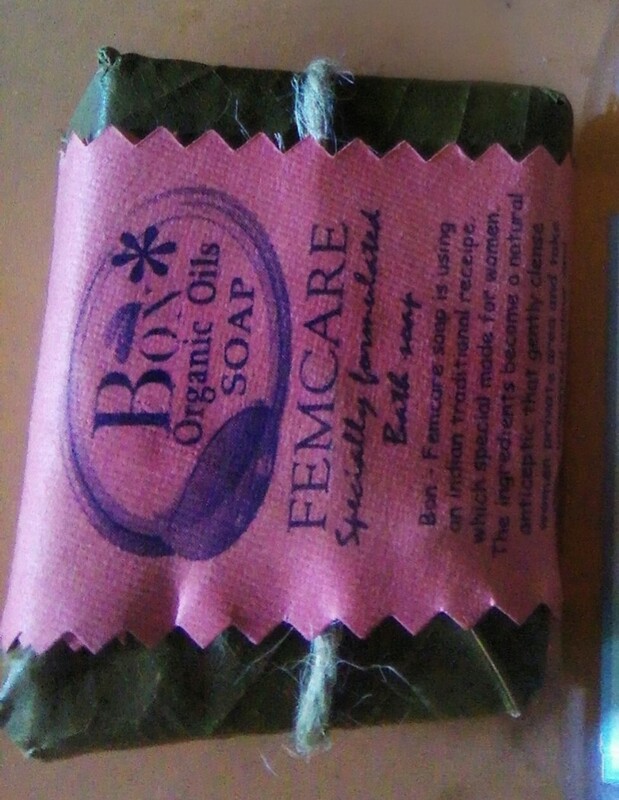 Ingredients are totally organic and natural thus safe for skin . Contains tea tree oil thus suits all skin. 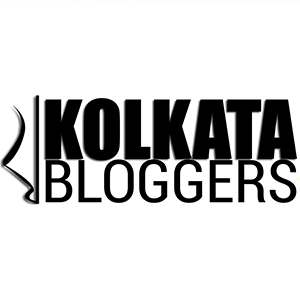 Honestly could not find any ,well availability can be one issue. Do I recommend this to everyone? as it contains neem,tea tree oil and turmeric ...!!! does it fight skin infections too?